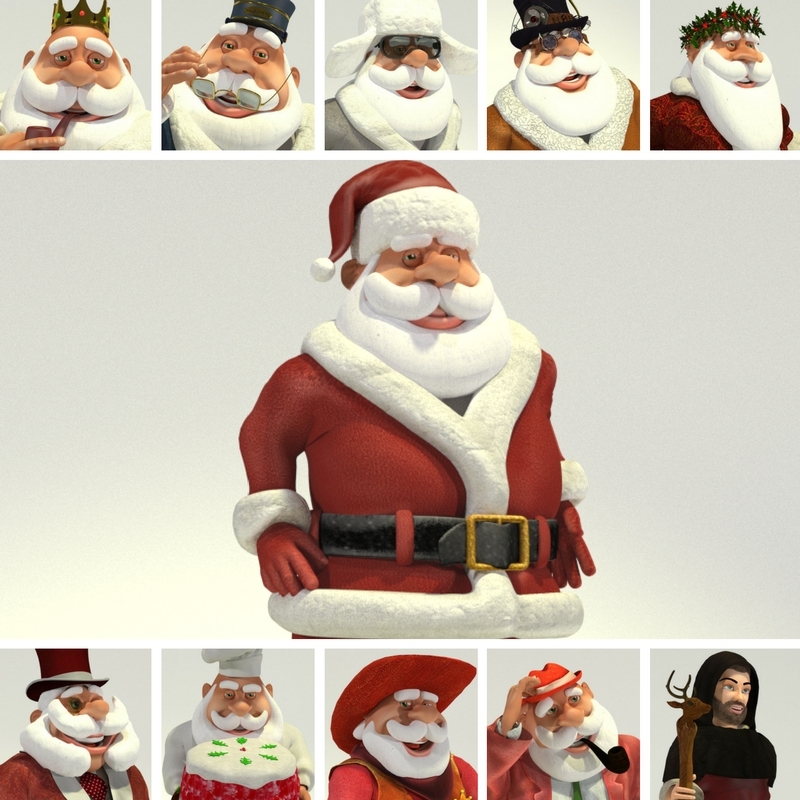 This year, we diverged a bit from our usual model release in the Toon Santa series by introducing Young Santa, a character intended to be the merry fellow before he became Santa Claus – to deliver on this, we built Young Santa based on our Norm 3D toon character, instead of Chunk 3D. But then we started to think – maybe our customers would like to have the Classic Red clothing, props and poses as well? 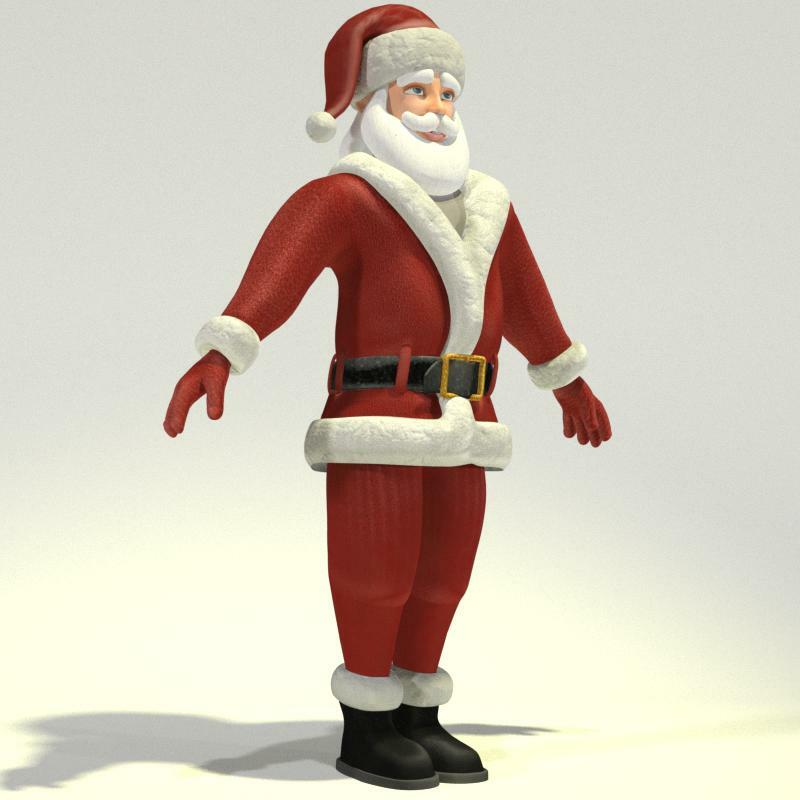 We’ve added Classic Red Santa for Norm 3D to the Classic Red Santa product. If you ordered Classic Red Santa ($12.95) or Toon Santa 16 Complete Edition ($25) from Mirye Software or Content Paradise, then revisit your order – you will find a new, additional download!